This unique liquid formula contains a powerful combination of herbs and other natural ingredients that help provide immediate support for healthy immune function in the body’s front line defenses, especially in the respiratory, gastrointestinal and urogenital tracts. Body-Guard™ is a great item to always keep handy for those times when your body needs extra immune support. 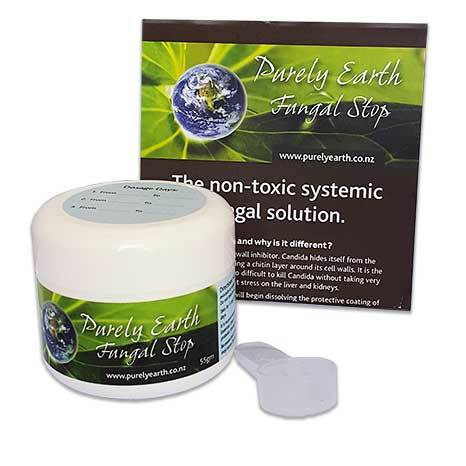 We have also found this product invaluable when managing Small Intestinal Bowel Overgrowth (SIBO), especially when combined with Dr.Wilson’s Squeaky Clean and our clay. This doctor-designed formula has been used clinically with exceptional success, and its broad, rapid immune enhancing action has proven useful in many different situations. 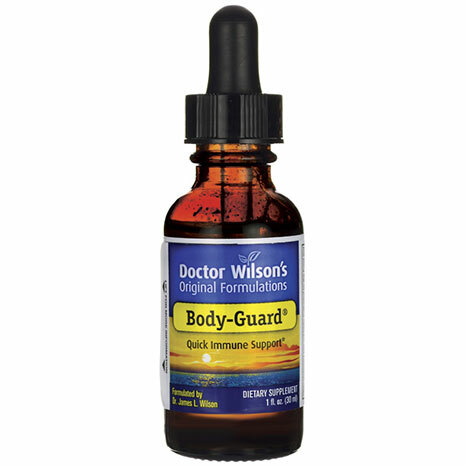 Body-Guard™ is a unique liquid formula that contains a carefully balanced, dynamic combination of colloidal silver, herbal medicines and other natural ingredients that have each demonstrated effectiveness in specific health-promoting activities. It is designed to do just what its name implies – act like your personal inner bodyguard to fortify immune function when extra protection is required at your body’s front lines. It is best to take Body-Guard™ at the first sign you need it because the faster you act, the faster you will experience results. 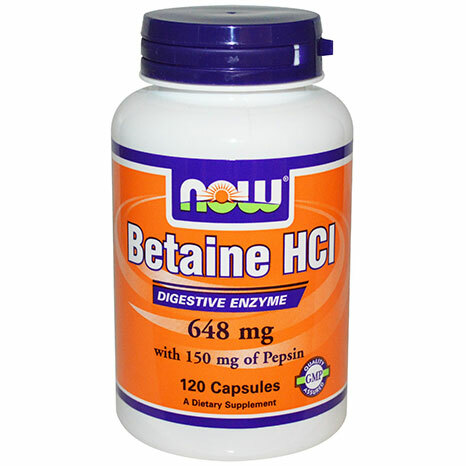 You may notice its effects within 1 to 2 days, and usually within 7 to 10 days optimal results are achieved. Women seeking bladder or urinary support have typically reported good results within 10 days. It can be used time after time with reliable results, but is not meant to be an every day supplement, and should be taken as directed and only when needed. Body-Guard™ is easy to take, and easy on your stomach and intestinal tract too. Simply add to juice or water, and drink. It does not need to be refrigerated. The small bottle fits easily into a pocket, purse or carry-on luggage and includes a self-contained dropper, so there is nothing else to buy or carry. We suggest that you take Body-Guard™ with you wherever you go, especially when you travel, dine out or are exposed to different foods and water. 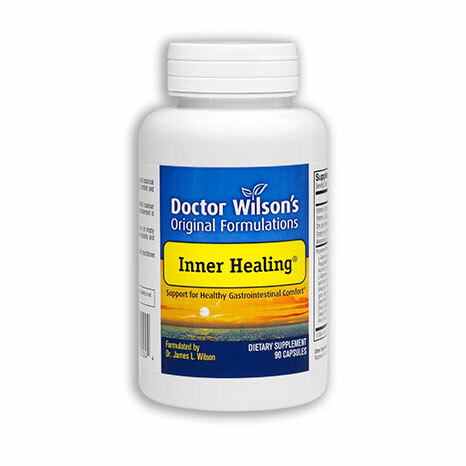 For additional help in promoting intestinal health, take the Dr. Wilson’s Original Formulations intestinal cleanser/detoxifier Squeaky Clean™ 30 minutes after Body-Guard™, morning and evening. 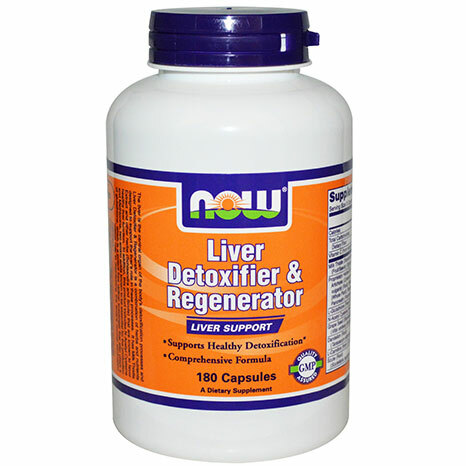 This helps clean out the debris left behind by the combined action of Body-Guard™ and the immune system. 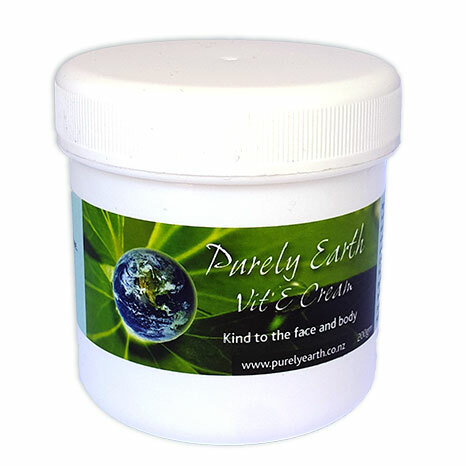 We also recommend taking 1 tsp of hydrated Purely Earth Healing Clay with water before bed as an extra “mop” to remove the toxins from the bowel. 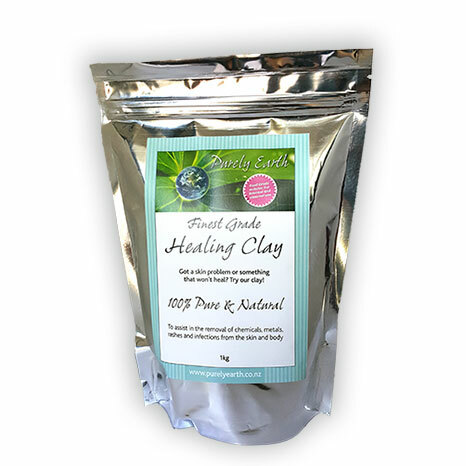 For instruction for how to make up the clay and eat it click here. 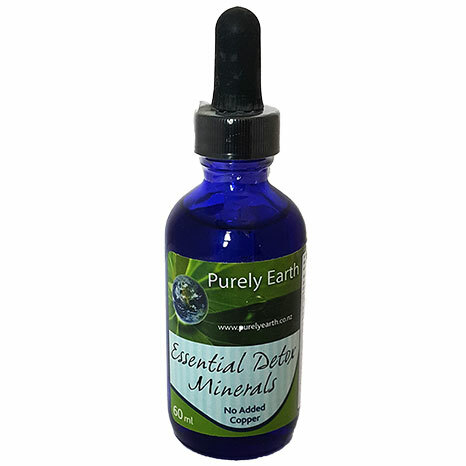 A proprietary liquid formula containing: Colloidal silver, Grapefruit seed extract, Lomatium, Black walnut, Cat’s claw, Olive, Pau d’arco, Echinacea, Clove, Thuja, Cayenne, Oregano, and Thyme. Because this is a herbal tincture, this formula is in a base of 25% ethanol. Mix 15 drops in a glass of non-citrus juice or water up to four times daily (upon rising, mid-morning, mid-afternoon & before bedtime) and drink on an empty stomach. Continue for 14 – 30 days.